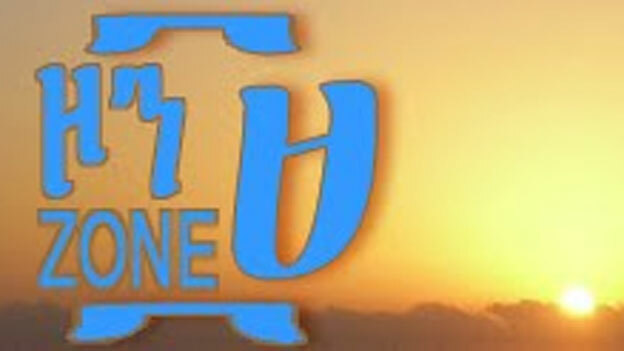 Nine Ethiopian journalists and bloggers held in detention since April have been charged with terrorism by a court in the capital, Addis Ababa. They deny receiving financial aid and instructions from terrorists groups to destabilise the country. New York-based Committee to Protect Journalists (CPJ) said the government was trying to stifle opposition and media freedom in the country. They all belonged to the social media activist group Zone 9. 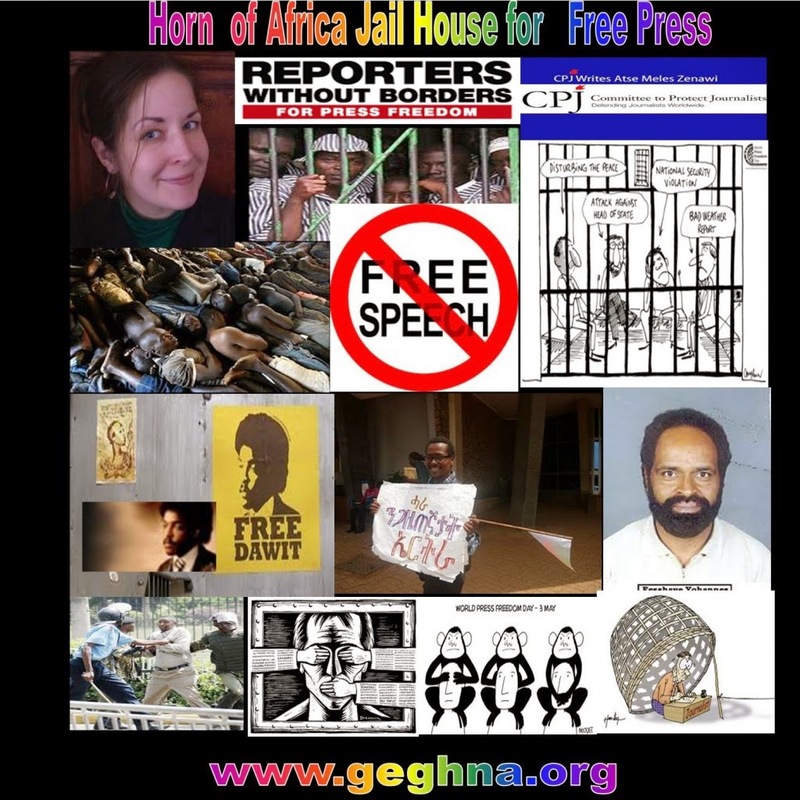 Correspondents say Ethiopia has increasingly faced criticism from donors and human rights groups for jailing its critics - many of whom have sought asylum abroad in fear of being arrested and tortured in jail. The three journalists and six bloggers have become known as the Zone 9 bloggers. They are accused of working in collusion with the banned US-based opposition group Ginbot 7. "They took training in how to make explosives and planned to train others," the AFP news agency quotes Judge Tareke Alemayehu saying. The CPJ called on the authorities for the group's immediate release, saying they had been doing their jobs. "Expressing critical views is not a terrorist act. Once again, the Ethiopian government is misusing anti-terrorism legislation to suppress political dissent and intimidate journalists," Tom Rhodes, CPJ's East Africa representative, said in a statement . Motto: "We blog because we care"
The lawyer for some of the accused said the charges had no "credible substance", AFP reports. Zone 9's website, which often has pieces that are critical of the government, has the strap line "we blog, because we care". Last month, one of the leaders of Ginbot 7 facing the death penalty was controversially extradited from Yemen to Ethiopia. Andargachew Tsege was sentenced to death in absentia in 2009 for plotting a coup. In an interview with the BBC last week, Ethiopia's prime minister denied that the authorities were being heavy handed in applying anti-terror laws which came into force five years ago. ADVERTISEMENTEthiopian leader Hailemariam Desalegn: "If you have any connection with terrorists don't think that the Ethiopian government will let you [go] free"
But Hailemariam Desalegn warned that those found to be linked to "terrorist groups" would be dealt with. "If you have any connection with terrorists don't think that the Ethiopian government will let you [go] free," he said. Two years ago, prominent Ethiopian journalist and blogger Eskinder Negawas sentenced to 18 years in jail for having links with Ginbot 7.